To really explore the best family activities in San Diego, you need to experience its many diverse neighborhoods — which offer something for everyone, from beach bums to history buffs and from hipsters to animal lovers. Our family absolutely loves San Diego. You can’t beat the sunny skies, 70-degree temperatures and coastal beauty. No matter how many times we visit, we always discover new areas with distinct personalities and interesting things to do. 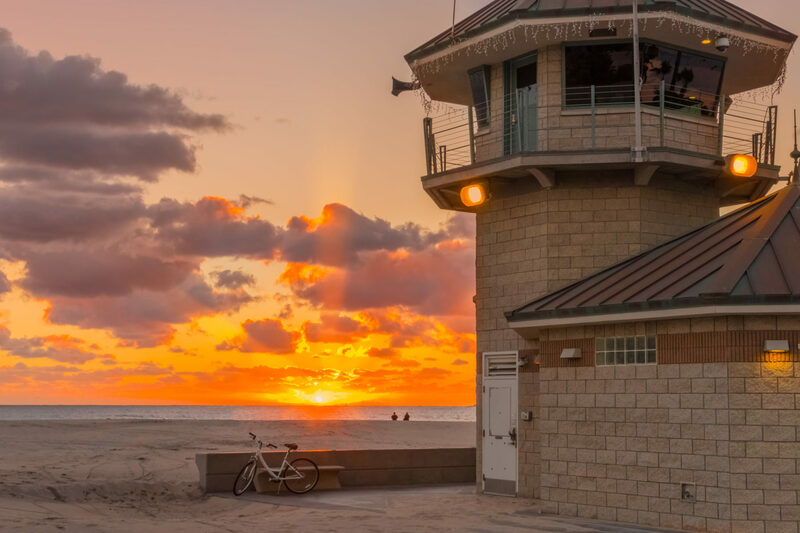 With its many different beach neighborhoods, as well as a vibrant downtown and history dating to the mid-1700s, San Diego is a fantastic spot for anyone who wants to be active while basking in the Southern California sunshine. 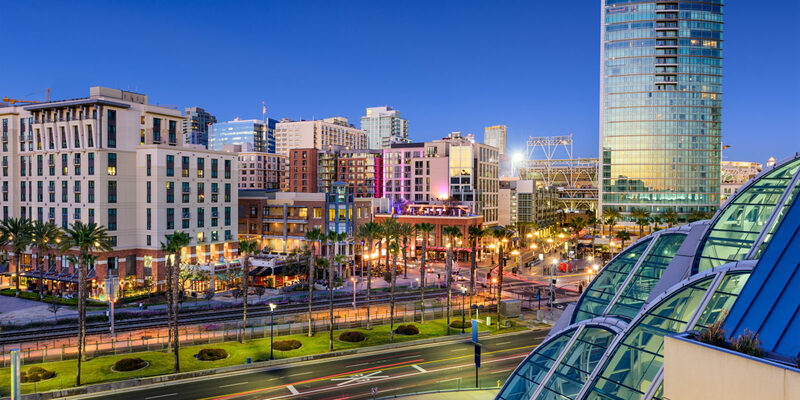 The city’s downtown is a hip and trendy locale that’s home to the San Diego Convention Center and the San Diego Padres’ Petco Park. When my family and I attended our first Comic Con this year, we spent plenty of time discovering all the neighborhood has to offer. A stroll along the waterfront led us to Seaport Village, a charming, Spanish-style village with a variety of shops and restaurants. We also wandered through the happening Gaslamp Quarter, where you’ll find the historic Balboa Theater and the five-story outdoor Horton Plaza mall. 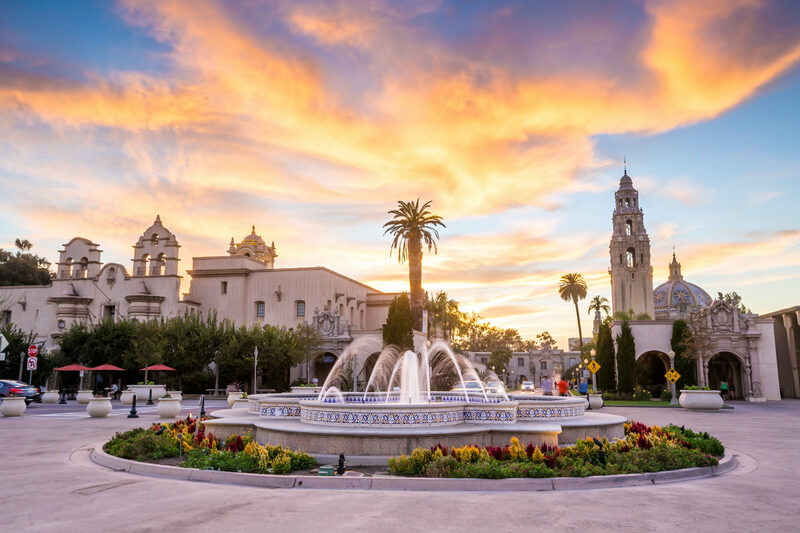 Also downtown is the beautiful Balboa Park, the nation’s largest urban cultural park and home to 16 gardens, 15 museums and theaters, as well as the famous San Diego Zoo. For me, though, the highlight was the delightful Little Italy district. I absolutely could not get enough of the Italian food there. The neighborhood is just north of the Gaslamp Quarter and offers a weekly farmer’s market, Italian markets — and plentiful romantic, string-light-adorned streets and restaurants. In addition to the San Diego Zoo, the city is home to several other top attractions, including LEGOLAND California and SeaWorld San Diego. For a quick lesson on California history, make time for Old Town San Diego, which is just a few minutes north of downtown. It’s the site of California’s first settlement, dating back to 1769. Many of the structures built in the 1800s still stand today — and the area really comes to life at night under the glow of the gas lamps and luminarias. While you’re there, you can see San Diego’s first public school, tour the haunted Whaley House and watch craftsmen at work. After exploring, our family enjoyed an authentic Mexican lunch with live Mexican music right in the heart of the village. 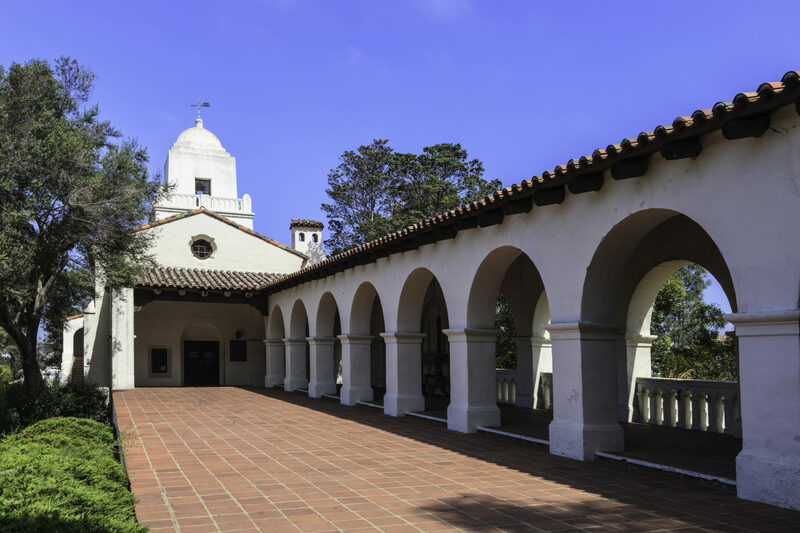 For even more history, visit Mission San Diego, the first Franciscan mission church in California, also founded in 1769. One of my favorite spots in San Diego is beautiful La Jolla. Known as the “jewel of San Diego,” it’s truly a California gem. 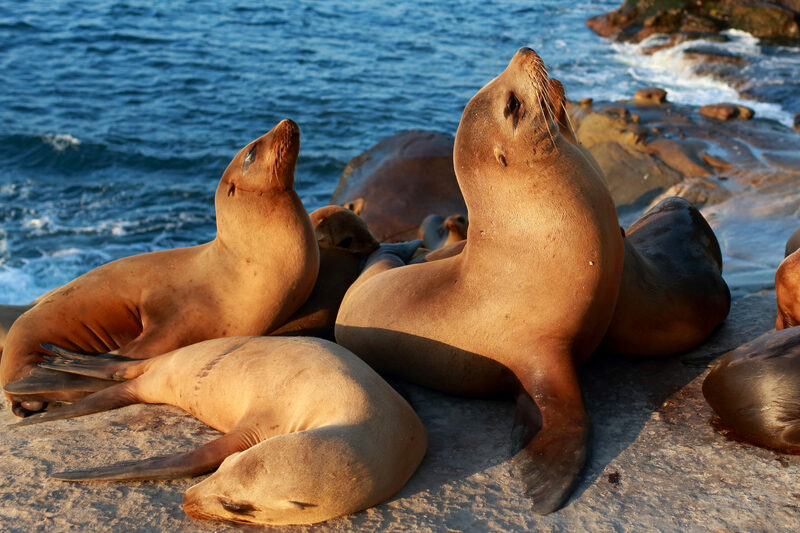 The area’s rocky shores, crashing waves and hundreds of seals and sea lions make it an utterly unique destination. My kids loved kayaking along the coast. As we navigated the sea caves, we even got up close and personal with barking sea lions as they jockeyed for position in the sun. At the Children’s Pool, we watched from afar as seals relaxed on a beach protected by a sea wall. We also searched through tide pools for interesting sea creatures in the shallow waters, like octopus, sea urchins and sea slugs. Also in La Jolla, you’ll find a quaint shopping area with boutiques, cafes and restaurants — and maybe even a few pampered pooches being pushed in strollers! Simply walking past La Jolla’s lovely homes is always enough to give me California envy. If you enjoy hiking, check out Torrey Pines State Reserve, which has beautiful coastal views. Many of the hiking trails are also family-friendly. If you’re seeking a family-friendly beach in San Diego, check out Pacific Beach. We spent a few days unwinding there after a busy Comic Con. As we lounged, we discovered fantastic people-watching: rollerbladers, skateboarders and all types make their way up and down the boardwalk. 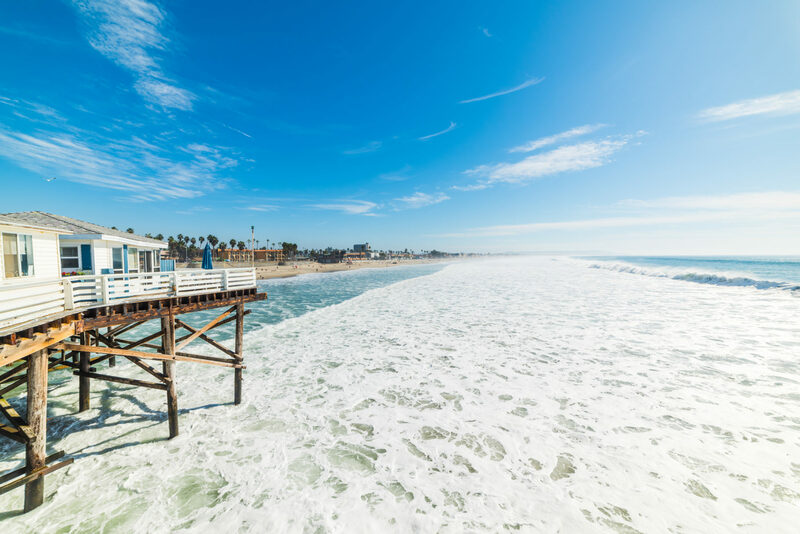 Pacific Beach, known as “PB” to the locals, also boasts fantastic waves for surfing or simply letting the ocean carry you in on a boogie board. We were also surprised to see dolphins and sea lions swimming close to us in the surf! While you’re in the neighborhood, you can refuel at one of many casual and family-friendly restaurants that are perfect for a lunch or dinner after a day on the beach. Another of our favorite places for sun and fun is the beautiful Coronado Island, consistently ranked one of the best beaches in the U.S. The waves are perfect for surfing, and it’s also home to a naval base where Navy SEALs train. We were delighted to realize one morning that what we thought were dolphins swimming in the ocean were actually Navy SEALs in training! One great way to see the island is by bike, winding in and out of its charming neighborhoods and fairy-tale homes. Or you can rent a boat as we did and sail through San Diego Bay for outstanding skyline views of downtown, the U.S.S. Midway aircraft carrier and sea lions lounging on buoys. No matter where you choose to explore in San Diego, you’ll find great weather, a relaxed SoCal attitude and a wide selection of activities for all ages. That’s why we keep going back again and again.